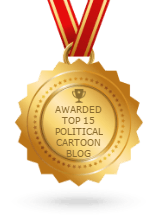 Bizarre simultaneous disappearance of Trump and El Chapo explained in this exclusive report. 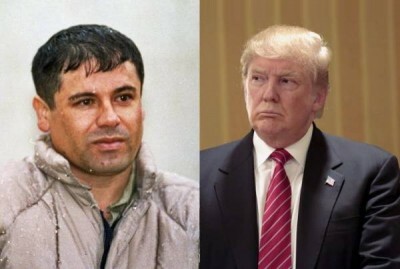 On the same day, the notorious El Chapo and the equally notorious Donald Trump have disappeared, according to reports. The bizarre story behind their disappearance was revealed in an exclusive scoop from an anonymous source: In a secret meeting in Moscow, world leaders from all the major European nations along with Canada and Mexico gathered last week to discuss the danger to the world if Donald Trump were to win the U.S. Presidency. With unanimous agreement, the following plan was hatched. Putin summoned the most seasoned KGB veterans who made contact with the CIA, the Secret Service, and the head of the Mexican army to coordinate efforts. A deal was cut with the drug lord El Chapo, promising his freedom if he had his henchmen capture Donald Trump and take him through their elaborate set of underground tunnels to a permanent locale in one of El Chapo’s secret hideaways. Since El Chapo’s organization has more resources than Trump and has never gone bankrupt, the leaders felt secure that for once Trump could not buy his way out.